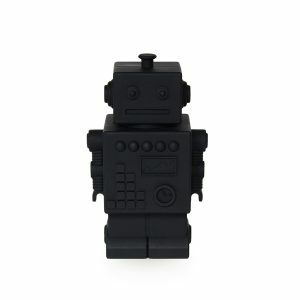 With this cool robot money box by KG Design money saving is fun! 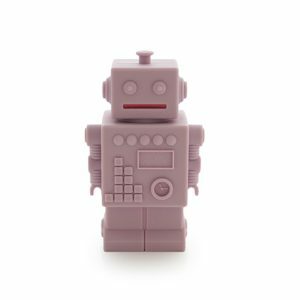 Put all your pocket money in this fantastic money box and the robot will take care of it. 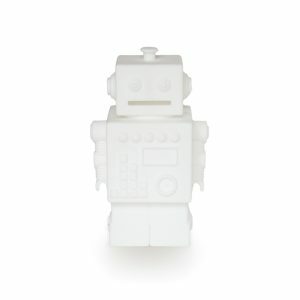 You want to spend or count your money, or your money box is full? 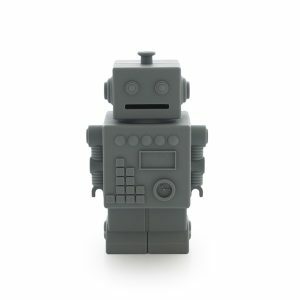 Detach the robots head to empty the money box. This robot is 15.5 cm high and made out of BPA free silicone, non toxic - so perfect and safe for kids of all ages. 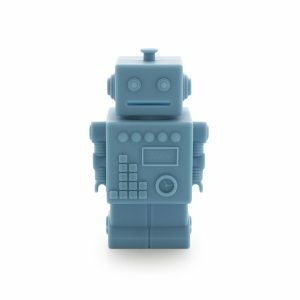 It's not only a beautiful unbreakable money bank, this robot is also a magnificent gift and a fantastic decoration for the kids room. With this beautiful owl money box by KG Design money saving is fun! 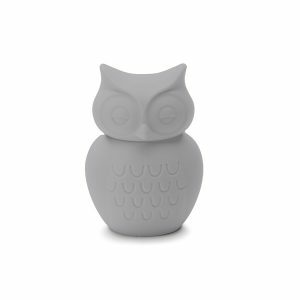 Put all your pocket money in this fantastic money box and the owl will take care of it. You want to spend or count your money, or your money box is full? 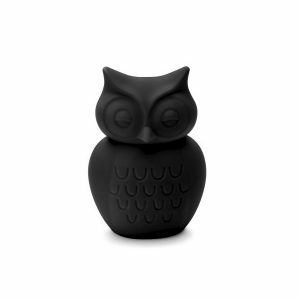 Detach the owls head to empty the money box. 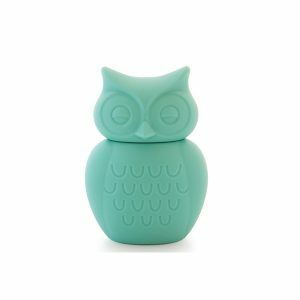 This beautiful owl is 15 cm high and made out of BPA free silicone, non toxic - so perfect and safe for kids of all ages. 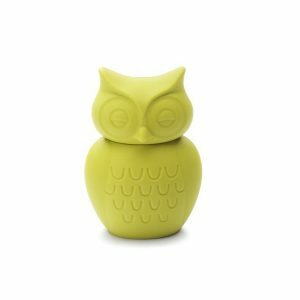 It's not only a beautiful and unbreakable money bank, this owl is also a magnificent gift and a fantastic decoration for the kids room.